The most comfortable way to fly Aviation Charter offers exclusivity which – once on board – you would never want to go without again in future. This is because our experienced crew convinces with customised service, which matches your special requirements. Exclusive luxury allows you to be truly yourself. 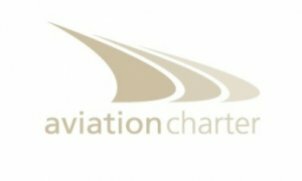 Aviation Charter - Your absolute satisfaction is our ultimate goal.